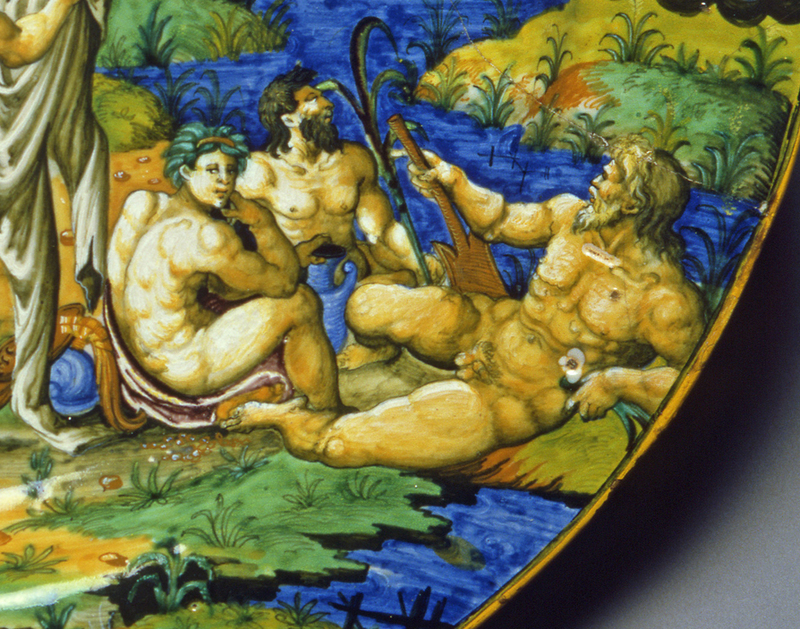 I love Italian Maiolica (even the ones which look like painting by numbers or a bit of dog's dinner – those make me think of a fussy client who wanted some of every colour!) and the Fitz collection is great because you can see the backs as well. 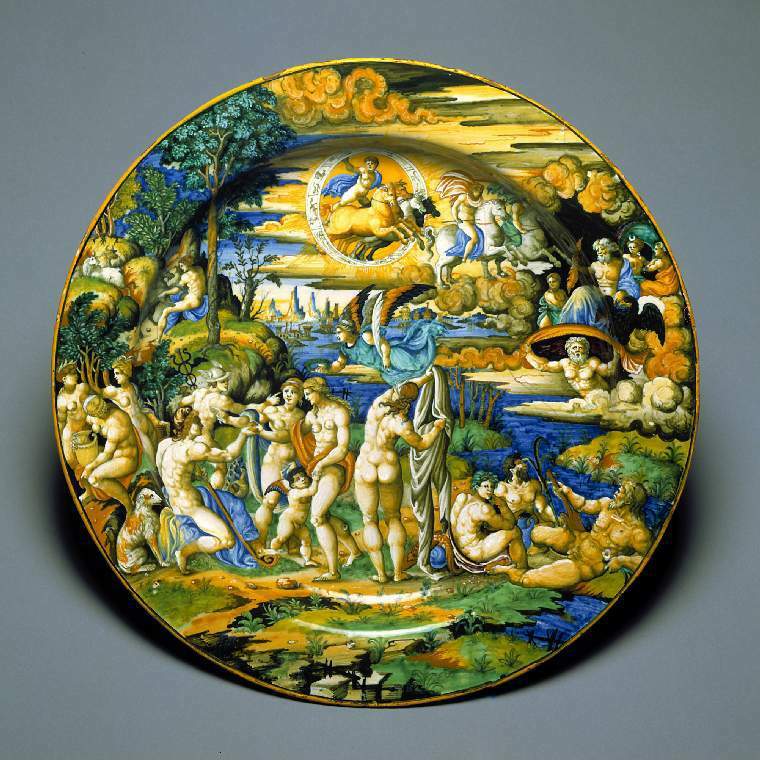 But did you also spot William Morris's little renaissance bowl with the peacock eye pattern on white – it looks incredibly modern. So glad you enjoyed your visit. 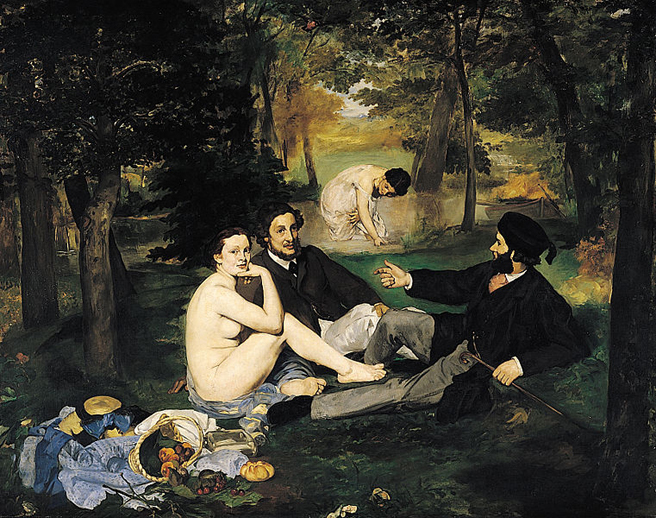 And thanks for sharing the Manet image. I missed the William Morris bowl – I will look out for it the next time I'm there.